Mix Master Mike is of Ashkenazi Jewish and Filipino descent. 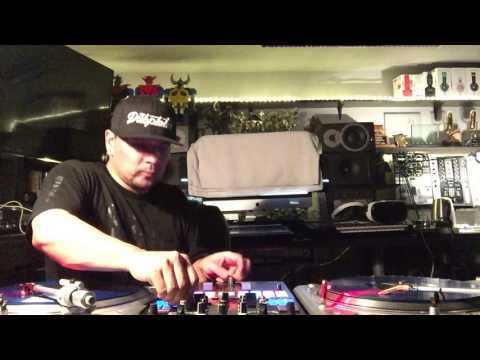 He first came to prominence upon winning the 1992 New Music Seminar/Supermen Inc. DJ Battle for World Supremacy in New York City, becoming the first West Coast DJ ever to do so. 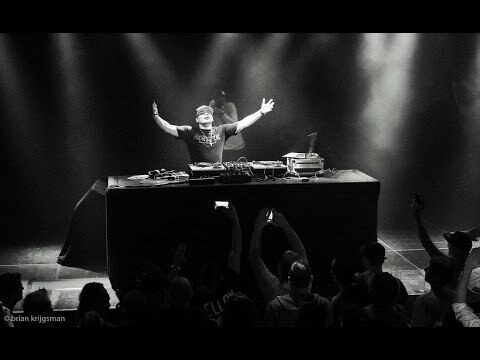 In the same year, his turntablism collective Rock Steady DJs won the DMC World DJ Championships, establishing Mix Master Mike as one of the pre-eminent DJs in the industry. This success was followed by triumph in the 1993 DMC Championships, this time as part of a duo with DJ Qbert. 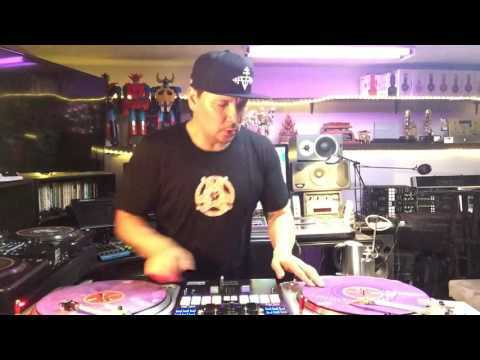 Mix Master Mike and DJ Qbert subsequently founded the turntablist group, The Invisibl Skratch Piklz with DJ Apollo. Mix Master Mike's most high-profile work has been with hip-hop group the Beastie Boys, working on the albums Hello Nasty (1998) and To The 5 Boroughs (2004). 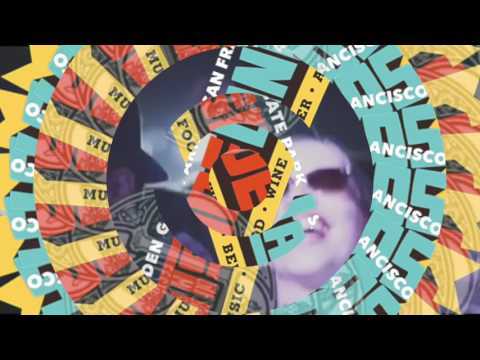 He also appears on the non-album Beastie Boys single "Alive", which was released in 1999 in support of The Sounds of Science retrospective anthology. Mix Master Mike is now effectively the Beastie Boys' resident DJ, replacing DJ Hurricane, who was preceded by Doctor Dre (not to be confused with Dr. Dre). In 1994, after winning three consecutive DMC World Championships, it was rumored that Mix Master Mike and Q-Bert were asked to retire from further competition, so as to avoid monopolizing the title. 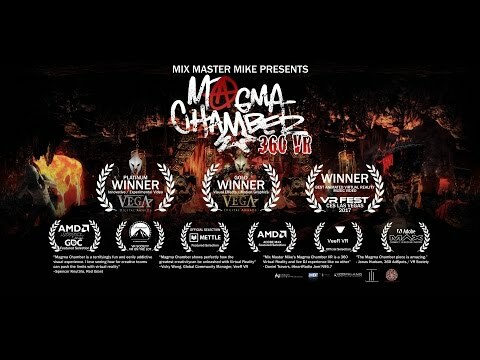 This claim is disputed by the DMC World Championship Website. After retiring from the world of competition turntablism, Mix Master Mike and Qbert became judges for the 1995 DMC Championships. Mike has also helped fellow DJs produce their own albums, most notably, Wave Twisters, by DJ Q-bert. 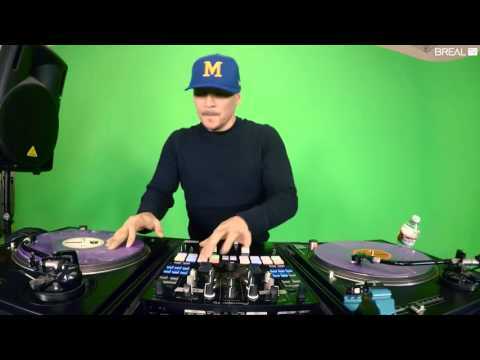 Mix Master Mike is known for his heavy-hitting bass and intricate scratch routines. Mike's solo album Eye of the Cyklops won best electronic album in 2000 at the California music awards. In 1995, he was honored with The Grandwizard Theodore lifetime achievement award from the International Turntablist Federation. 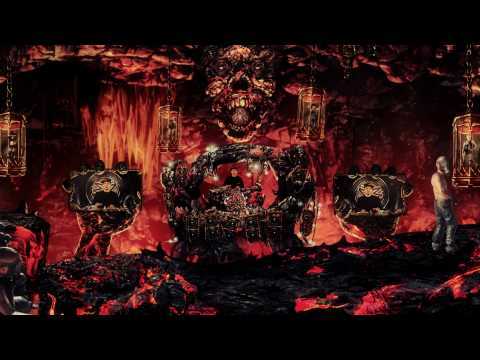 He has collaborated with artists such as Ozzy Osbourne, Tommy Lee, Rob Zombie, Fela Kuti and Joss Stone, among others. 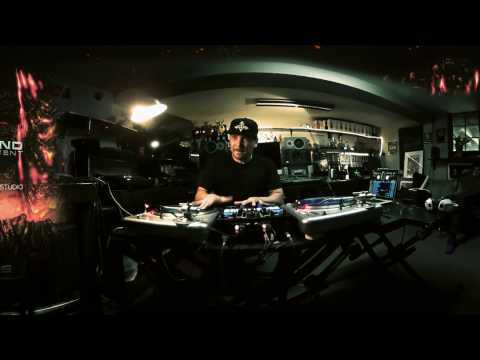 Mix Master Mike is often credited with inventing the Tweak Scratch. The scratch is performed by moving the record back and forth while the platter is stopped. The inertia of the platter causes the sounds to slow and drop in pitch in an unusual manner. He is also well known for the unusual technique of using a wah-wah pedal, an effect most commonly used by guitarists, with his turntables. Book Mix Master Mike for shows and concerts at Heavy Rotation booking agency. Worldwide Bookings with HR Booking. Mix Master Mike Booking, Book Mix Master Mike. Book artists like Mix Master Mike, Mix Master Mike booking agent, contact Mix Master Mike email, Mix Master Mike manager, Mix Master Mike management for concerts, bookings, biography, pictures, videos. 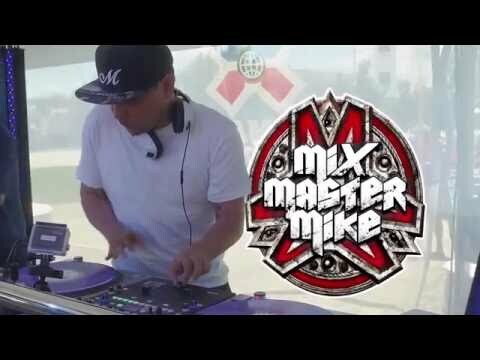 Mix Master Mike may be available for your club shows, private party, festivals or other events.